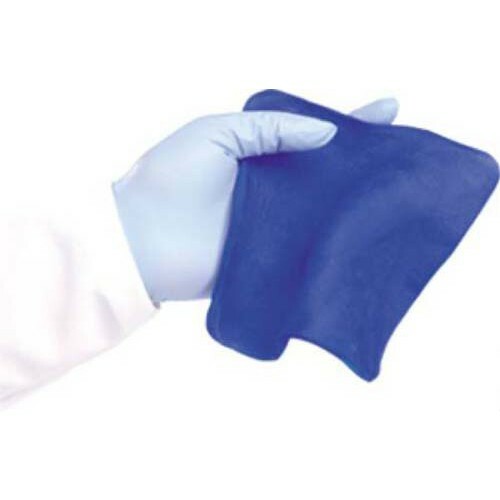 Hydrofera Blue Classic Antibacterial Foam Dressing helps the body recover from deep and chronic wounds via autolytic debridement. Autolytic debridement is the natural process in which the body liquefies necrotic or dead tissue to heal a wound. 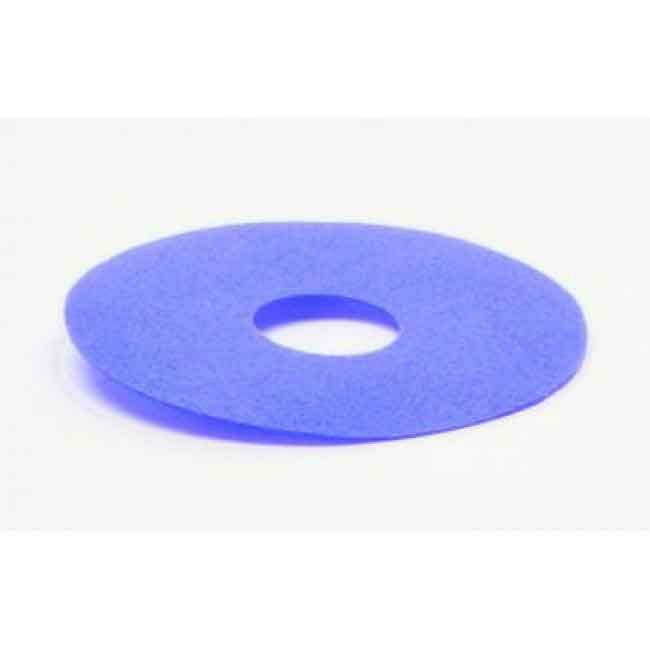 This foam dressing keeps the wound environment moist for better healing and promoting of autolytic debridement. In addition, this dressing wicks extra moisture away from the wound to maintain a proper moisture balance. It's also highly absorptive making it great for wounds with moderate to heavy amounts of exudate. These dressings are so absorptive because they are made from Polyvinyl Alcohol (PVA) Foam and two natural dyes: methylene blue and gentian violet. 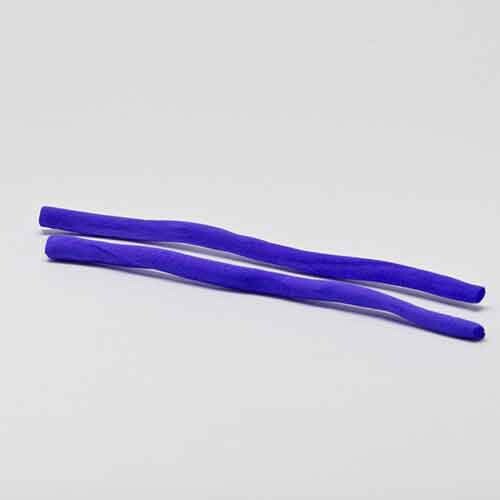 PVA foam has a cellular structure similar to sea sponges giving it that absorptive edge. Enzymatic debriders and fibroblast growth factors can be used in conjunction with these dressings allowing you to better manage exudate and bioburden. This foam wound dressing also protects you from a broad spectrum of bacteria including E. coli. This greatly reduces the risk of infection. The foam dressing is available in three styles. Square pads, tunnel dressings, and ostomy rings. Since our wound care specialist started my husband on this product, his leg ulcers have dramatically improved. We were on a different regimen for over a year and he kept getting worse, repeated infections, larger wounds and they were painful. Since changing to the Hydrofera Blue we've seen a decrease in size and depth of his leg ulcers, less bleeding, less pain. It's amazing! We take pictures of his dressings after we remove them (against a square ruler) and celebrate each time. We do lymphedema dressing changes on both legs ever other day. Less drainage, less smell, great results. My wife, a Physical Therapist, uses this on her wound care patients. When I needed treatment at a hospital-based Wound Center, they used this product. And so when my treatment continued at home, of course I ordered Hydrofera Blue Classic Antibacterial Foam Dressing. It does what it says: prevents infection. And you don't want to mess around with infection.